Technology is now a permanent and pervasive feature of everyday life. Computing has successfully bridged the gap from the home and office to the outside world, and now lives with us in our bags, pockets, and even on our wrists. The technology industry has grown to become a leading sector both in terms of innovative new business practice and sheer economic size, so the Corporate LiveWire team is excited to announce the introduction of a series of new, tech-focused, awards programes. 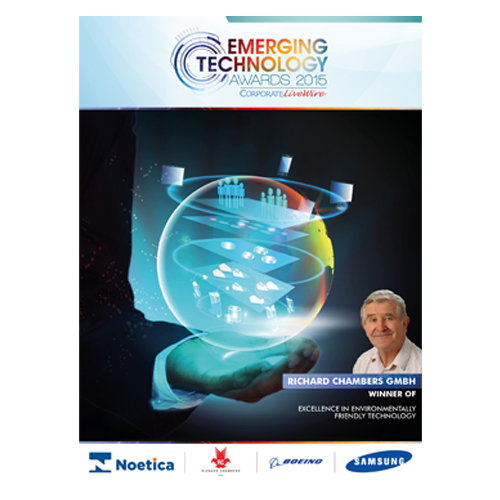 These will examine everything from business software and the growing electronic gaming sector to the way that new hardware is influencing transport. As always we will be searching for businesses and organisations that are breaking new ground, reshaping the playing field and driving us ever forwards. Fintech (financial technology) has presented leading innovations, so much so that it has birthed a global economic industry currently operating more efficient services than traditional financial providers. 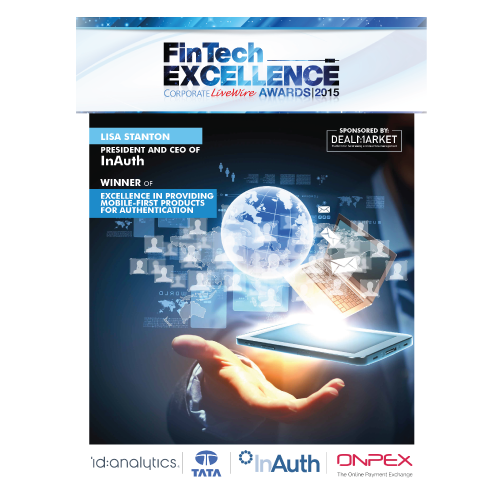 The 2015 FinTech Awards Guide celebrates the success of one of the fastest growing and innovation-leading industries. After much in-depth analysis an elite group have been chosen to be honoured and acknowledged for their impressive performance over the past 12 months. Emerging Technology is indisputably the greatest portal of change, as innovative breakthroughs are solutions to the most pressing global challenges of our time. They are revolutionising the medicine and health care we receive; adapting the way we work; and changing every aspect of our lives from the way we travel to how we access information and remain connected to the wider world. The Corporate LiveWire Emerging Technologies Awards celebrates and rewards those leading this tech revolution through their vision and innovation. 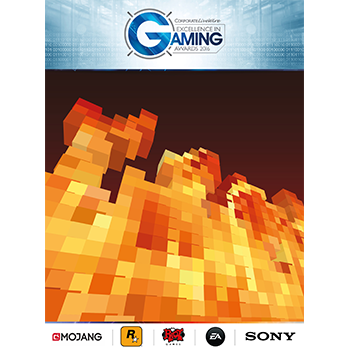 The team at Corporate LiveWire have kept an attentive eye on the latest developments in the gaming industry and are pleased to include an increased focus on the sector beyond our Technology, Media & Telecommunications Expert Guides and Media & Entertainment Roundtable discussions. Following the tremendous success of the Financial Technology Awards and Emerging Technology Awards we are delighted to add the Gaming Awards to our growing list of specialty technology-based awards programmes.